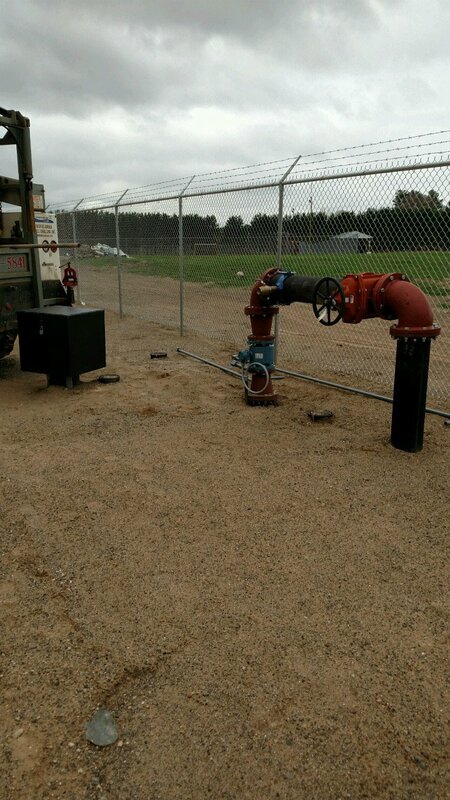 Rhinelander Well Drilling Inc. is Northern Wisconsin’s most trusted pump installation and repair company. We have over 40 years of water well pump experience and use top quality products. Our team of professionals will get your pump installed or repaired, and help you choose the best pump system for you water well needs. We take the time explain your options and help you choose the perfect system for your needs and requirements. From the moment we arrive on your property, we will begin accessing your situation and explain the most economical & efficient pump system to suit your water system needs. We are a family owned company with over 130 combined expeirence on our team. Please contact us with any questions you have and to learn more about our pumps and our pump systems & repair. We have been servicing both residential and commercial customers in Wisconisn and the UP of Michigan for over 40 years. Have Questions About Our Pump or Drilling Services?